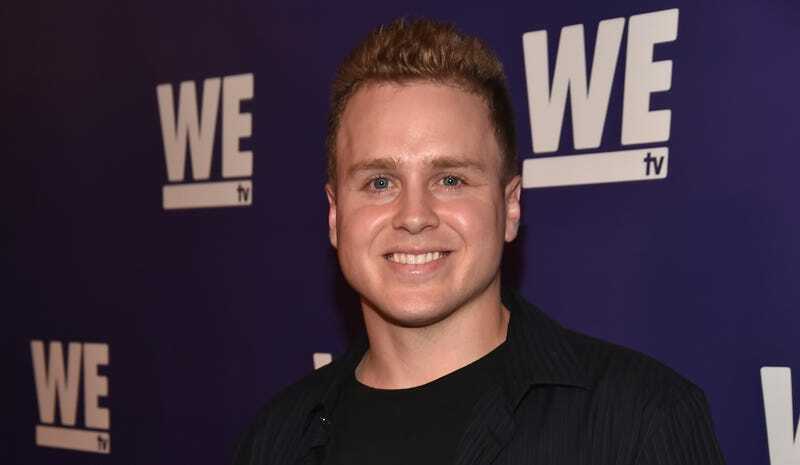 Should We Hire Spencer Pratt to Write For Jezebel? In today’s Tweet Beat, Emma considers Spencer’s offer, North West’s beautiful curls have finally been allowed to breathe and Zac Efron is enjoying Tokyo. Image via Alberto E. Rodriguez/Getty.